Kirby's Adventure, known as Hoshi no Kirby: Yume no Izumi no Monogatari (星のカービィ 夢の泉の物語 Hoshi no Kābī: Yume no Izumi no Monogatari?, lit. 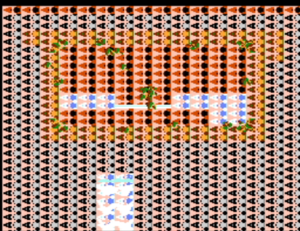 Kirby of the Stars: The Story of the Fountain of Dreams) in Japan, is a platforming video game developed by HAL Laboratory and published by Nintendo for the Nintendo Entertainment System video game console. It was first released March 26, 1993 in Japan, and was later released in North America on May 1, 1993, and in Europe on December 1, 1993. 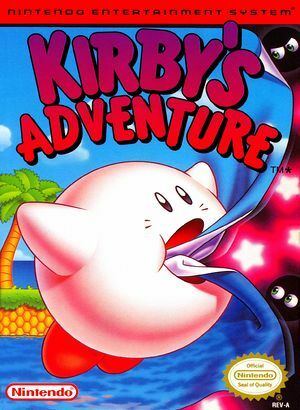 Kirby's Adventure was the second and last game to use Kirby's original design, albeit in color (the first to use the design was Kirby's Dream Land) and is the first game in the series for Kirby to gain his trademark colors (as the first game to feature him was in black and white). The graph below charts the compatibility with Kirby's Adventure since Dolphin's 2.0 release, listing revisions only where a compatibility change occurred. This page was last edited on 10 December 2017, at 22:08.